How to get to or contact the campsite? 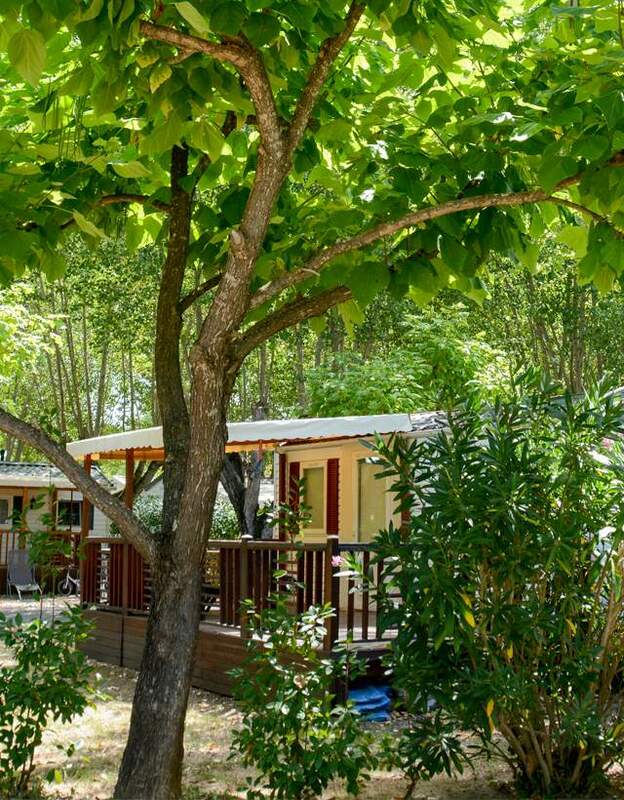 Need information about the campsite location to prepare your holiday itinerary to the Var (83) in the region of Provence-Alpes-Côte d’Azur? View the location map to get to Carcès, a charming village of the Provence Verte at the confluence of the Argens and the Caramy rivers. If you are looking for more information about your stay, the rent of your accommodation or camping pitch or if you just want to send us a message, please fill out the below contact form. We’ll answer you as quickly as we can. See you soon!